With World Book Day approaching on 2nd March 2017, I’m happy to see one hotel fully embracing the theme. 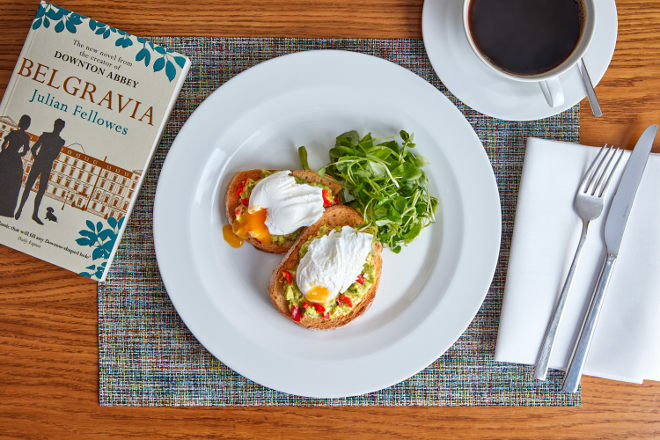 Lowndes Bar & Kitchen unveils its new Book and Brunch Sundays on 26th Feb. Their new brunch menu encompasses a bottomless tea or coffee, fresh juice, delights such as smashed avocados and poached eggs, plus a brand new paperback for a touch of literary bliss, especially selected by nearby Belgravia Books. What a genius idea for hotels to collaborate with bookshops and authors! 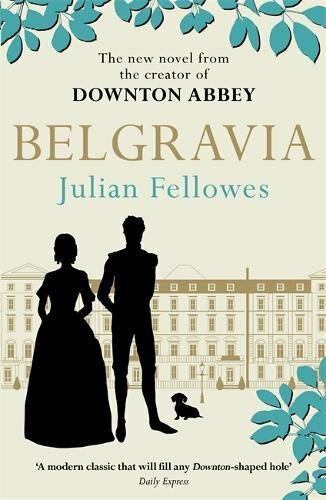 The Book and Brunch series begins with Downton Abbey creator Julian Fellowes’ latest novel Belgravia, with literary offerings set to change each month. Upcoming treats including 2016 Costa Novel Award shortlisted The Gustav Sonata by Rose Tremain, 2016 Man Booker Prize-shortlisted Do Not Say We Have Nothing by Madeleine Thien and author Rowena Macdonald’s debut novel The Threat Level Remains Severe. For more information or to reserve a table, visit www.lowndesbarandkitchen.co.uk/bookandbrunch or call 020 7858 7223.